It is with a great sense of loss and sorrow that we announce the passing of Robert on December 1st, 2018 at the age of 73. 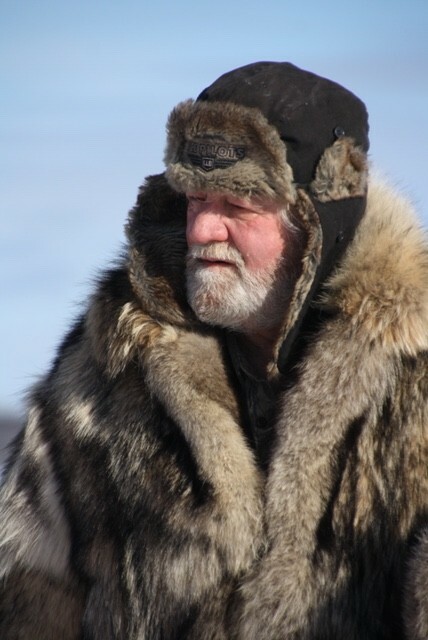 He was known to many as Mr. Bob, Bob the Welder, and most recently Bob the Trapper, legend of Agnes Lake. He is survived by his children Bambi, Misty, Robert, Candy, Desiree, Delaina, Dionna, Isaac, and Brittany. As well as his siblings Larry, Florence, Thelma, Rodger, Lois, Lucinda, Carlton, and Andrea, along with many grandchildren, nieces, and nephews. Predeceased by his sister Joy. He shared his great love of creation and knowledge with all. His generous nature will be greatly missed. As Per Robert's request, no formal service will be held at this time.